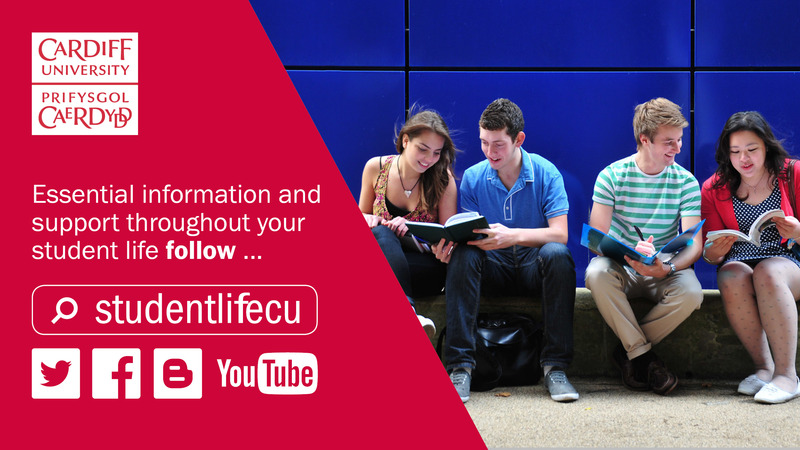 We understand that student life brings with it all sorts of new experiences and challenges for students. 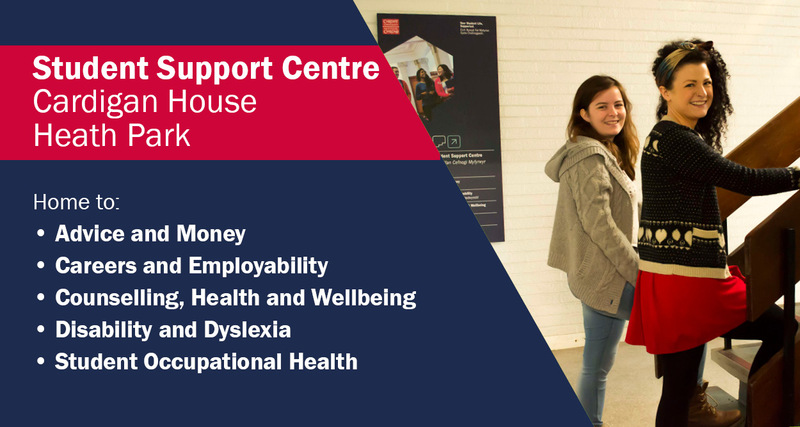 At Student Support we have a great range of services and support to help meet student needs, as detailed in this blog post and the related blogs and videos. This is not a definitive list, we offer much more, so please contact us to discuss your specific needs. Read our blog ‘Come in! 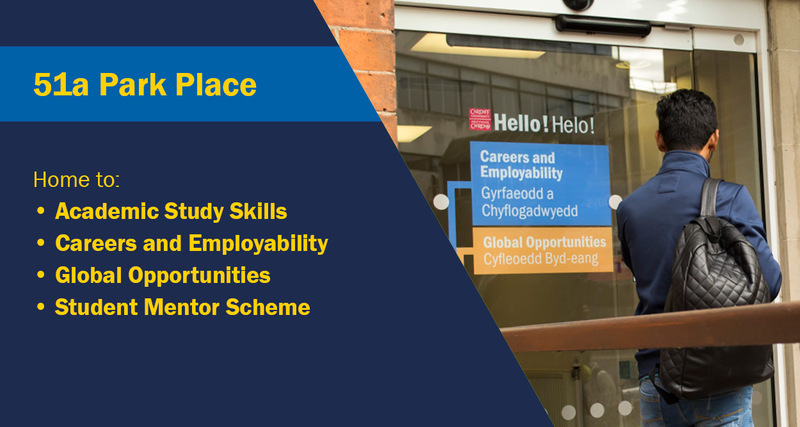 Why students should visit 50 Park Place’ for an introduction to the teams and support available to you. 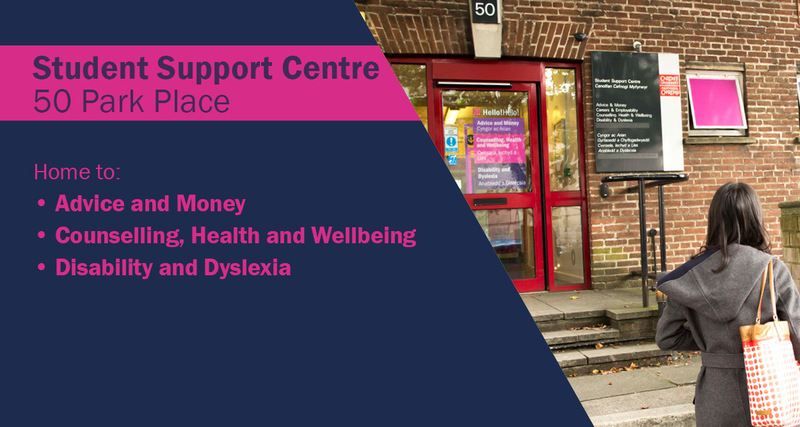 Read our blog ‘What’s behind the door at 51a Park Place’ for an introduction to the teams and support available. Read our blog ‘Come in! 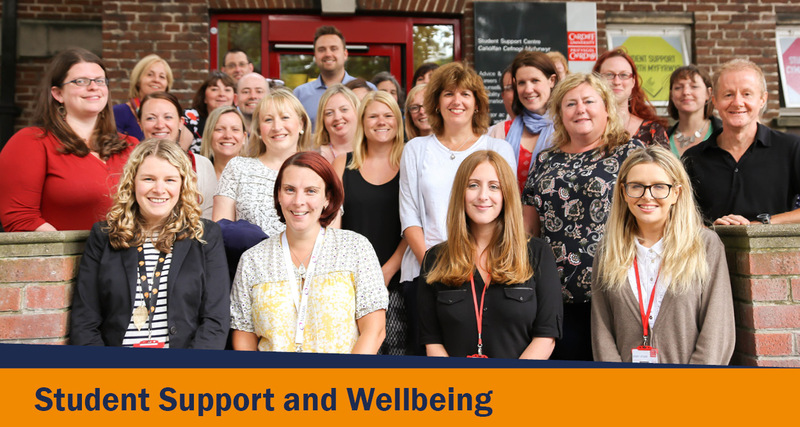 Student Support at Cardigan House’ for an introduction to the teams and support available. 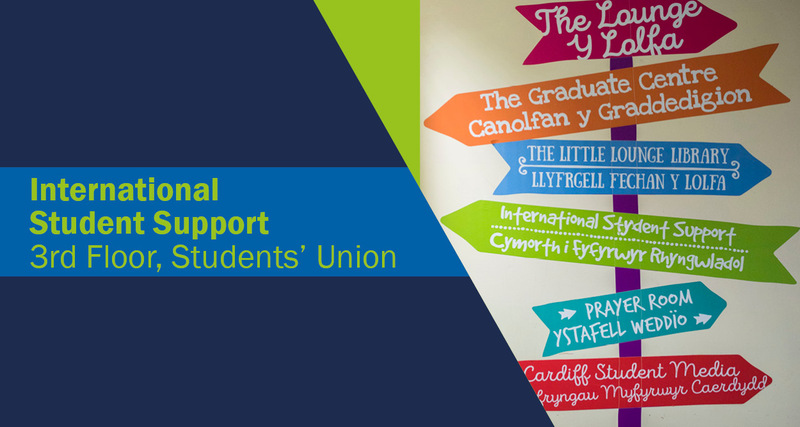 Read our blog ‘How the International Student Support team can help you’. 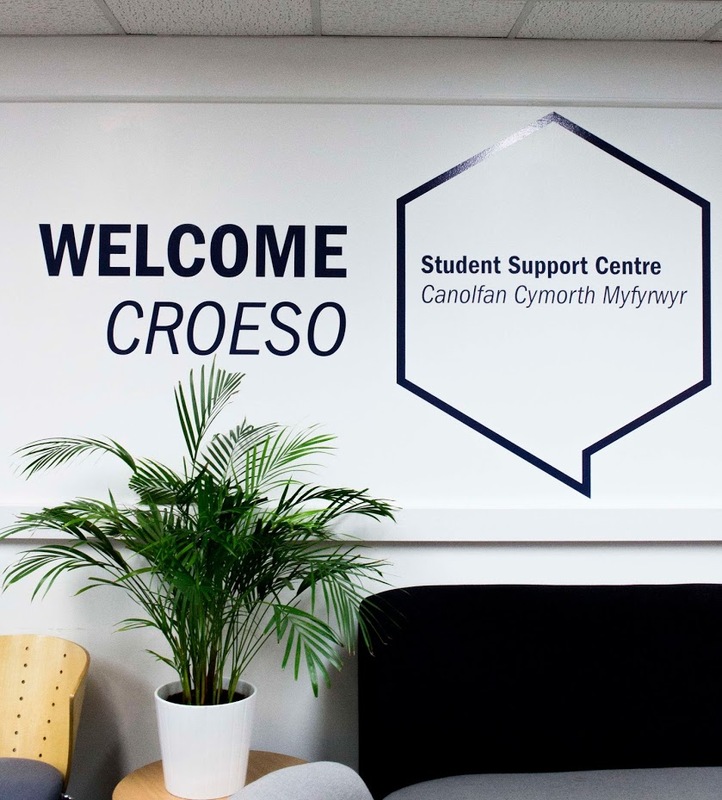 The Student Intranet provides further details of all the Student Support teams, the services they provide and how you can access them including face to face, telephone, email and Skype.